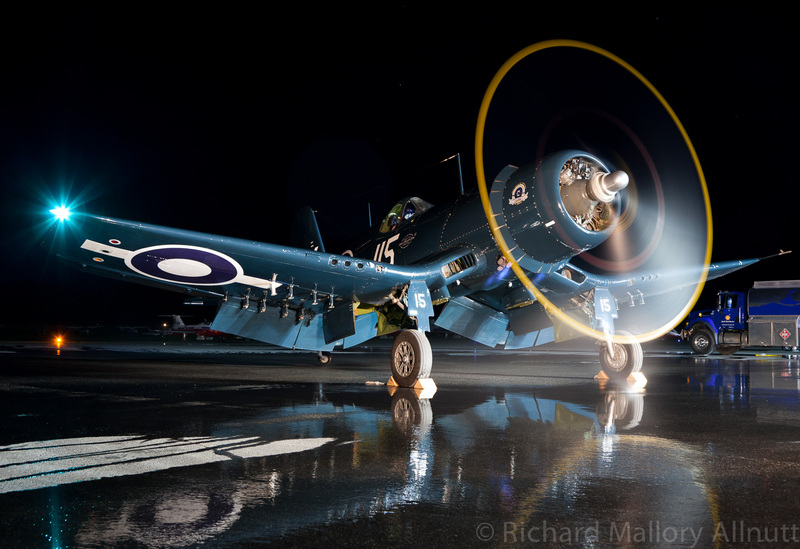 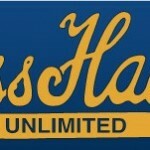 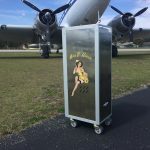 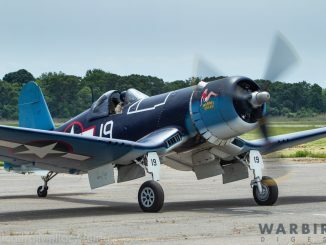 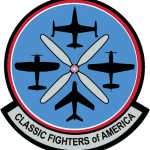 HomeAirshow NewsThirteenth Corsair Added to Thunder Over Michigan Lineup!!! 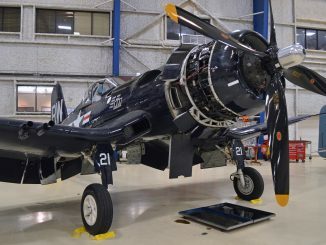 Vintage Wings of Canada’s Goodyear-built FG-1D Corsair makes it thirteen, a baker’s dozen of Corsairs which will now be attending the Yankee Air Museum’s Thunder Over Michigan Air Show over the weekend of August 3/4 following news from the air show coordinator, Mike Luther. 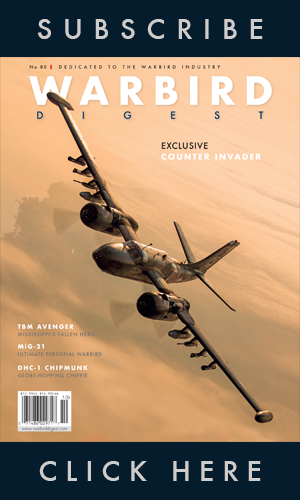 Could there be more coming? 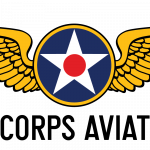 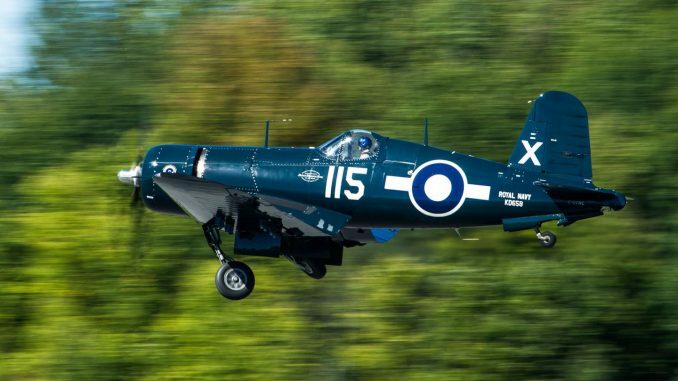 We shall see… but this year’s Thunder Over Michigan show is set to be one of the most memorable aerial events anywhere in some time! 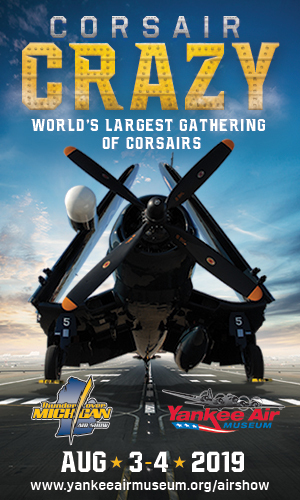 If all of the bentwing fighters are able to make the show, it will be the largest gathering of airworthy Corsairs since the early 1960s! 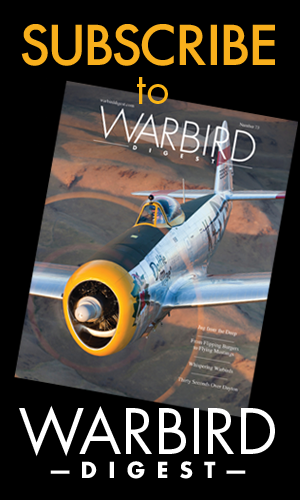 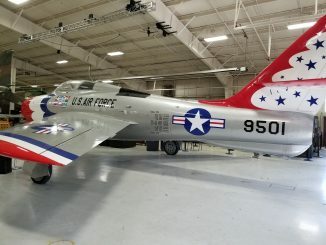 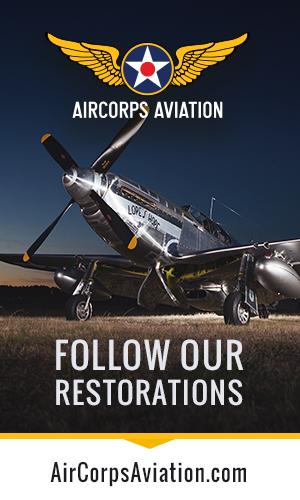 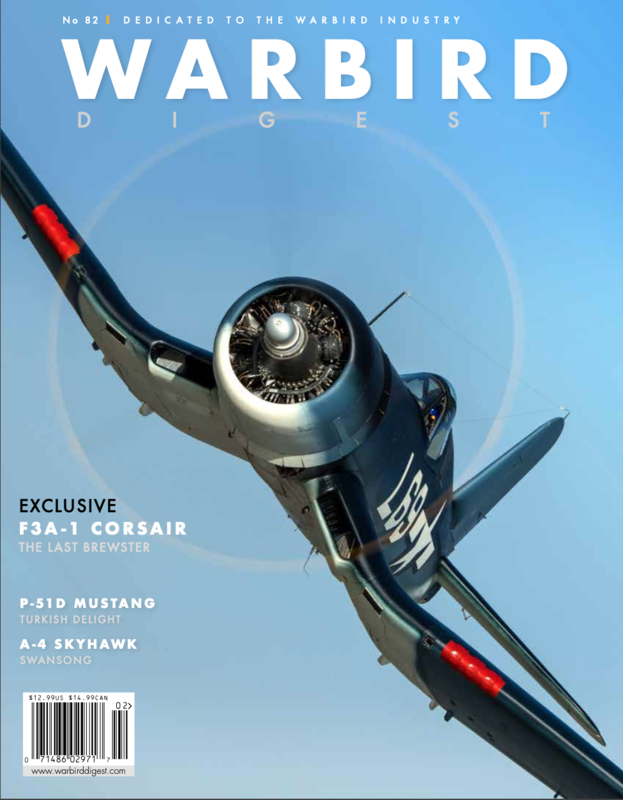 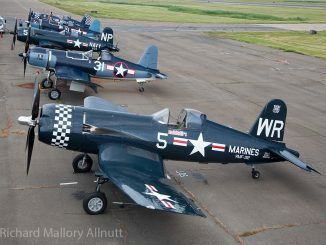 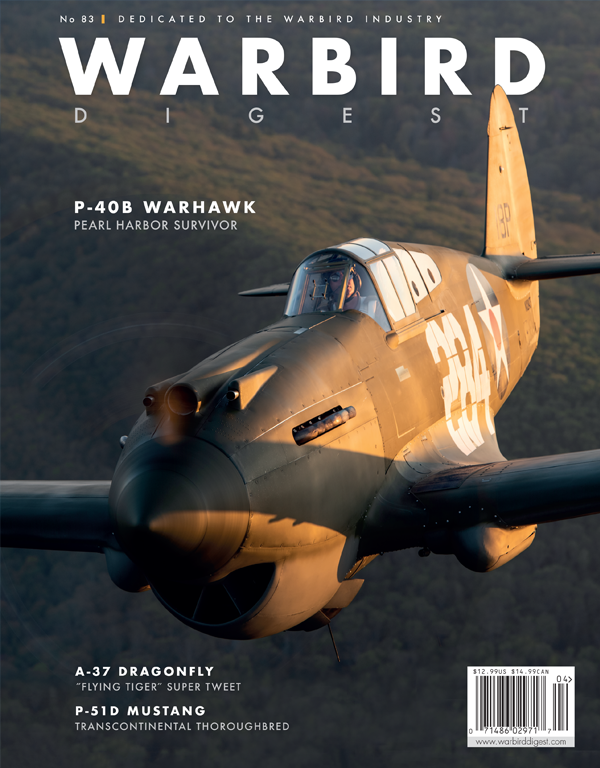 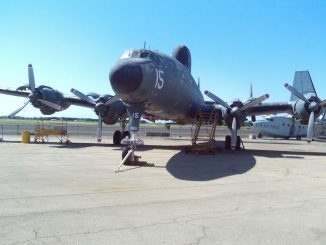 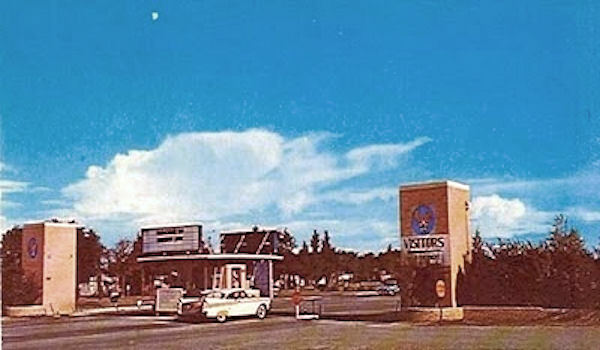 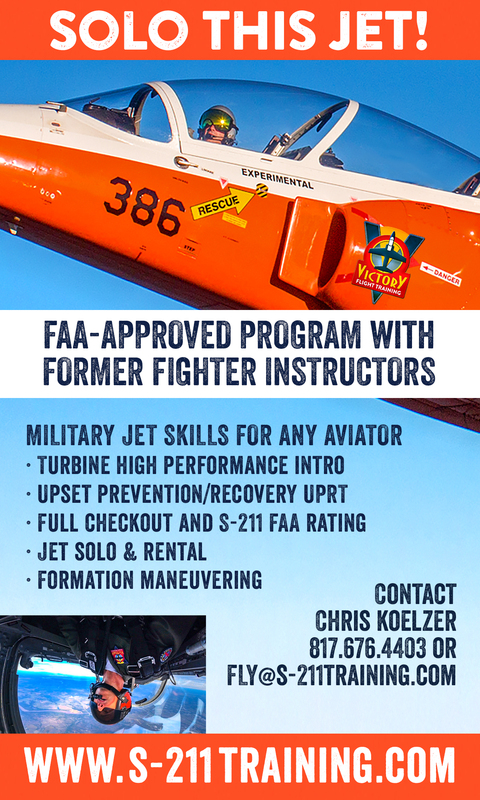 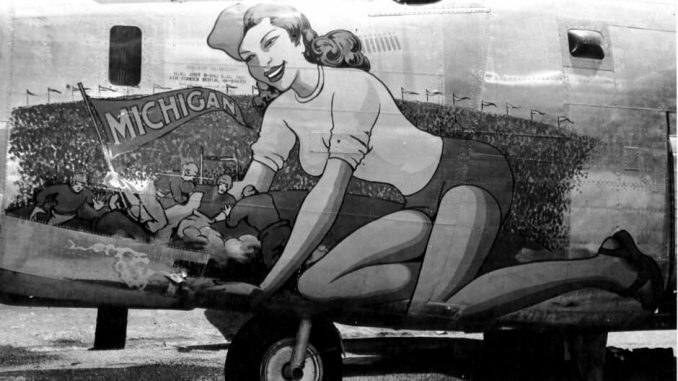 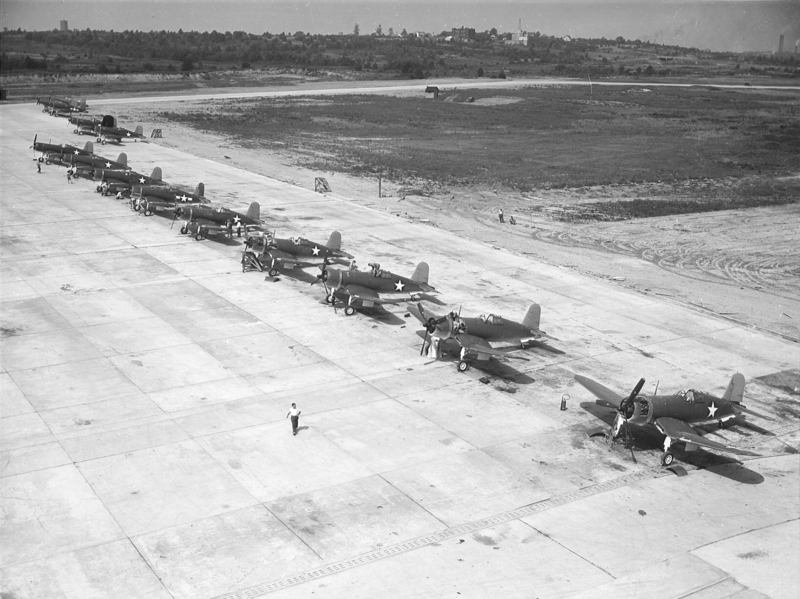 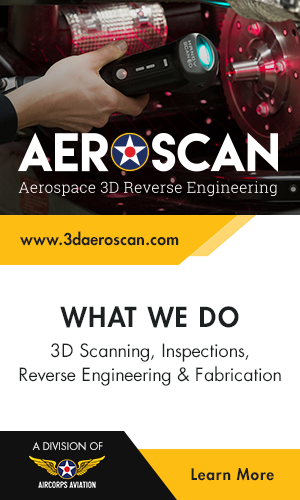 It seems hard to believe that we have the prospect of seeing an entire ‘squadron’ of Corsairs on the ramp and in the air over Willow Run Airport in Ypsilanti, Michigan this summer, but that tantalizing prospect is now within reach. 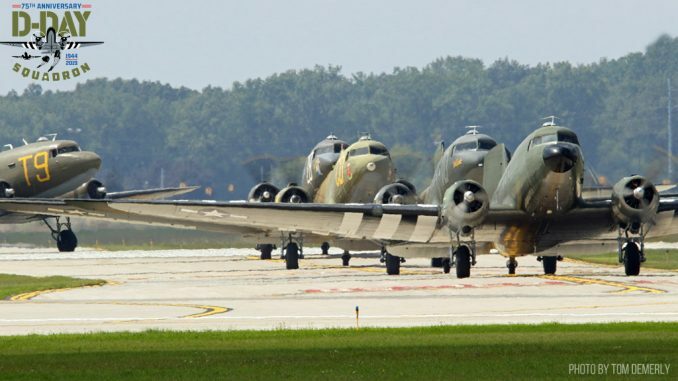 Bravo to the Thunder Over Michigan team for all of their efforts on this magnificent endeavor!